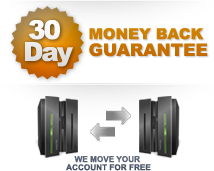 VPS offers the flexibility of a dedicated server at a much more affordable price. All our VPS plans are placed on a fully clustered Intel2Quad Xeon and upto 32 GB ram. Our nodes offer the secuitry of raid configuration and full redundancy. All our VPS are proudly powerd by Virtuozzo.